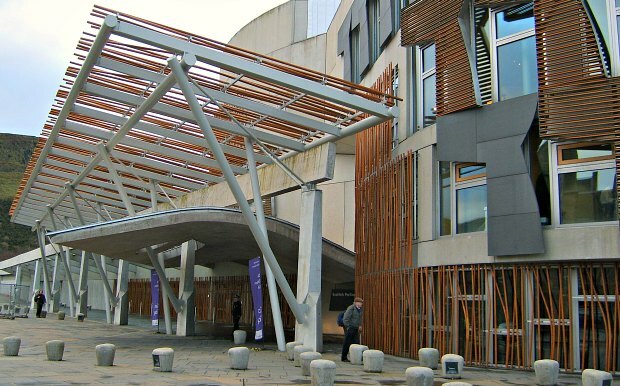 The Scottish Parliament building in Edinburgh is where many of Scotland’s political decisions are made. The building was opened in 2004 and its contemporary design has been a talking point since the designs were first seen. Some people love the contrast with Edinburgh’s historic buildings and others hate it! Whatever you make of the outside though, visiting inside is well worth doing. Free tours operate on non-sitting days and you can book in advance. 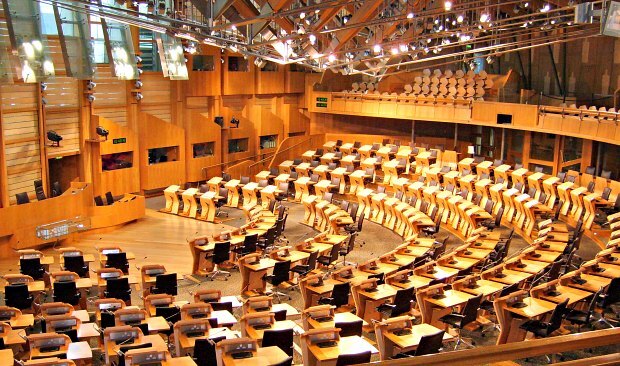 If you can’t get on a tour, there is public access to the Parliament souvenir shop, the cafe, the exhibition in the main hall and the public gallery in the debating chamber at all times when the parliament is open to the public. You will have to go through full security to enter the building and if the parliament is busy, this can take a little while. Take a little time to walk around the outside of the building too. The parliament building looks different from almost every angle. When inside, take a moment to look for saltire crosses (as used in the Scottish flag). You’ll find them etched into the ceilings, walls, the doors almost everywhere you look! 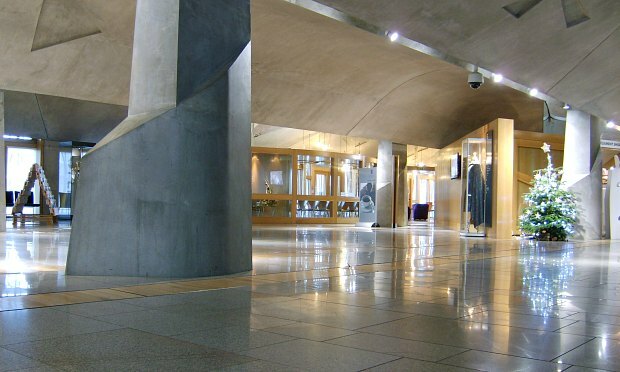 The Edinburgh Hop-on Hop-off Bus Tour stops at the parliament building. 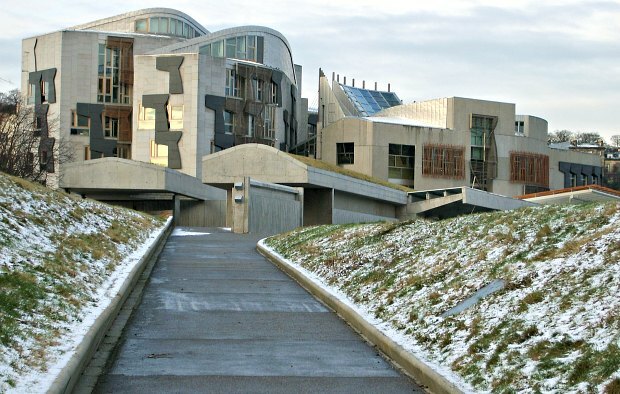 The Scottish Parliament building is at the bottom of the Royal Mile next to Holyrood House.